The Minister for Works, Road and Power, Raji Fashola has been petitioned over alleged N103.5 million estimated billing scam against the management of Benin Electricity Distribution Company Plc (BEDC). 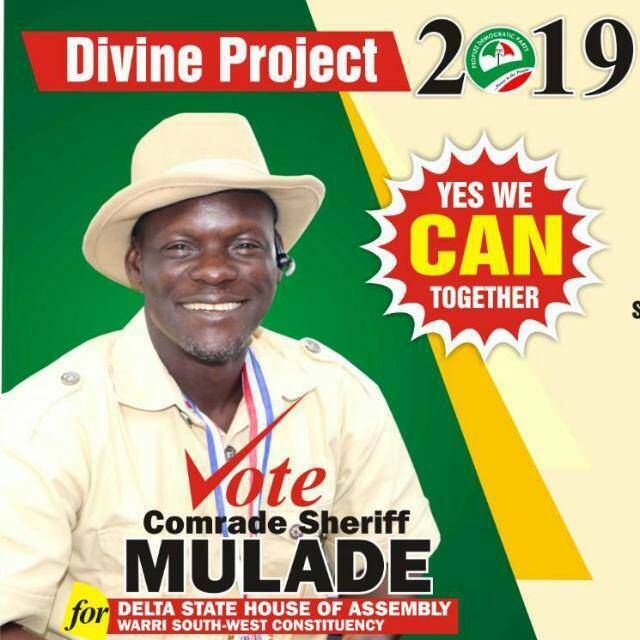 The petition which was written on behalf of Emevor community in Delta state by Deacon Patrick Emerhana, alleged that some officials of BEDC had scam the community with the total sum which they have been collecting for years without remittance. BEDC had since 28 December 2017, disconnected Emevor community from the national grid over claims that the community was owing N103.5 million which is now subject of controversy. The petition said that the arrival of BEDC into Isoko Ethnic Nationality, Delta State, and Emevor Kingdom in particular has been a curse to the people, maintaining “never before has our people been subjected to this inhuman treatment since BEDC came to the scene – even since NEPA or PHCN. 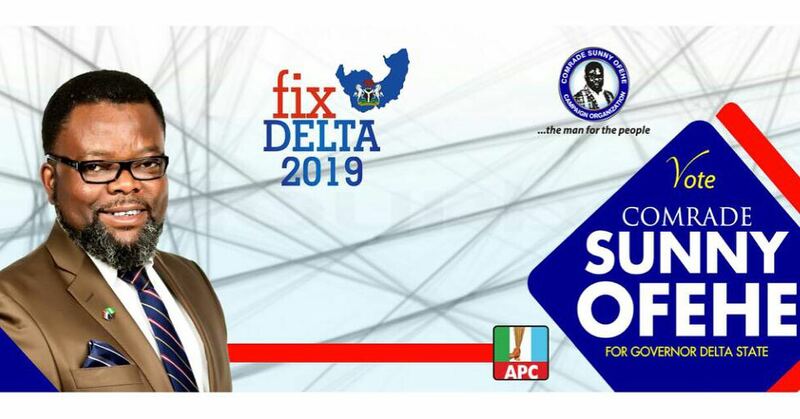 The petition which was copied President Muhammadu Buhari, Dr Arthur I. Okowa, Governor of Delta State, Inspector General of Police, Nigerian Electricity Regulatory Commission, Consumers Protection Council, Commissioner Of Police, Delta State was made available to BigPen Online on Wednesday. According to the petitioners, BEDC Monopoly do not have any Corporate Social Responsibility objectives nor do they care whether its customers are human beings, clearly because they do not have the capacity to effectively manage a strategic power infrastructure. Giving a graphic details, Emerhana said, ‘Since 28 December 2017, the electricity in Emevor was cut off by the all-powerful BEDC officials without just cause. When asked why they did it, their officials proudly said that Emevor people do not pay electricity bills. Honourable Minister, this is untrue. The petition read in part; “BEDC has a primitive, awkward and disjointed approach for bills collection. They have Agents that move from house to house to ask for payment of their estimated bills as there are no meters. Since they came on stream years back, BEDC Agents were asking us for a flat rate of N1,000.00 per house even when we got electricity for a cumulative average of 5 to 6 hours a month. The Agents are paid but do not give us receipts. When asked they usually say that receipts would come from Benin soon after. With the benefit of hindsight I resorted to paying my electricity bills in First Bank Ughelli or Ozoro for sometime now. I have my receipts. I know several of our respected leaders in Emevor who also pay their bills at the Bank. It is therefore unfair and insulting for BEDC officials to categorize Emevor as irresponsible people who don’t pay for their electricity bills. “Sometime in 2016, their Agents increased the tariff by 100% to N2,000.00 per household which Emevor people have religiously paid. But BEDC kept on churning bills of 5000+, 6000+, 7000+ and N12000+ to our various houses even though we were not been given electricity: depending on which side of the bed the BEDC officials woke up on the day of billing. The Agents assured us that the bills would be corrected at a later date in Benin. This hasn’t happened. “Honourable Minister, the most annoying position is that Emevor receive electricity for a cumulative average of 5 to 6 hours per month. At times for 3 whole weeks we get no electricity. But the BEDC MONOPOLY still send us crazy bills as if we are fools. We do not know whether this is the vogue in other communities but it should be established that Emevor people are certainly not devilish or irresponsible not to want to pay for electricity consumed. “Emevor people have been denied electricity since 28 December 2017. If we wait for a few more days, our people will receive ELECTRICITY BILLS FOR DECEMBER, JANUARY, FEBRUARY AND MARCH which months we have been denied electricity. Honourable Minister is this not robbery? “During recent discussions with some of our leaders, BEDC gave a list of Emevor people owing a total of N103.5 million with a decree that except we paid at least 75% of the amount shown, we shall not have electricity again”. “Investigation reveals that BEDC Agents were collecting money from Emevor for years without remitting the collections to the Company. This is not the fault of Emevor people. Why should BEDC be unable to control the activities of its financial agents but instead visit its weaknesses on our people? “In countries where electricity was privatised, efficient service prevailed and the various communities rejoiced. But not when BEDC took the mantle from PHCN in Nigeria. Our people have continued to suffer inhuman treatment which is reprehensible. Why is BEDC Monopoly playing God in Isoko and Emevor in particular? “Hon Minister, I strongly appeal that you order the BEDC PLC Board and Management to restore electricity to Emevor immediately in the interest of justice and humanity. Because in 1995, Emevor youths, out of frustration, took laws into their hands and barricaded the ever busy Ughelli-Emevor-Ozoro-Asaba Highway at Emevor for lack of electricity which claimed the lives of many and injuries to the Police. The atmosphere in Emevor, an oil producing community, a usually peaceful people, is getting recharged now by BEDC inhumane decision. My experience suggests that except electricity is restored IMMEDIATELY a breach of the peace might recur. God forbid. But are there no other civilized way to collect electricity bills? Tagged Benin Electricity Distribution Company Plc (BEDC).